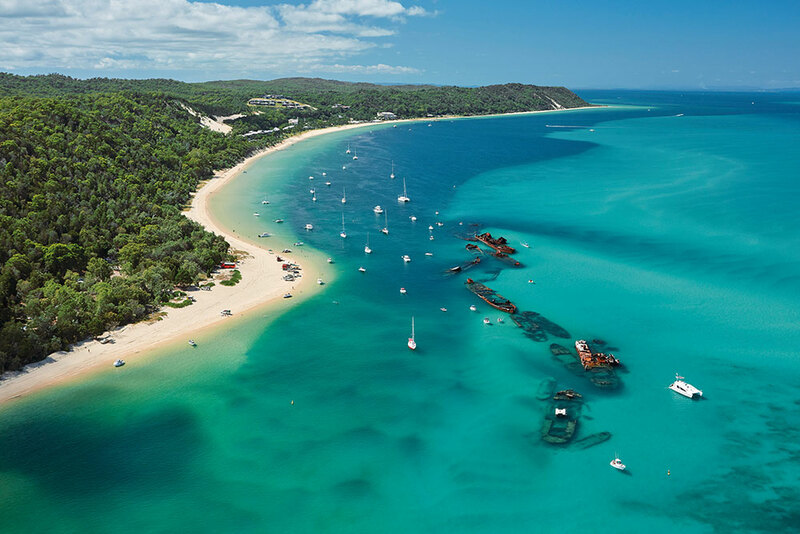 If you are looking for one of life's most ethereal experiences, you don't have to look much further than Moreton Island just over an hour from Brisbane by ferry. 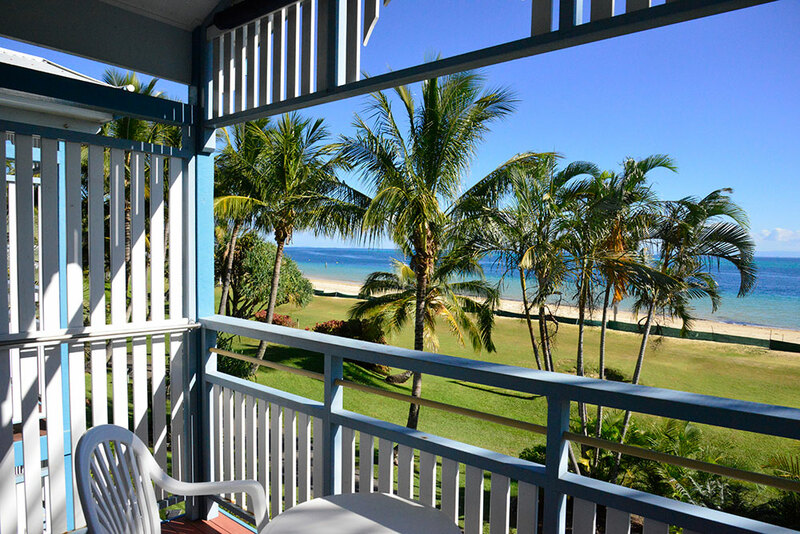 And at its epicentre is Tangalooma Island Resort which offers 7 beachfront accommodation styles. Each of them is set amidst lush landscaped gardens and natural bush land, and also include exclusive island holiday houses with million dollar views. 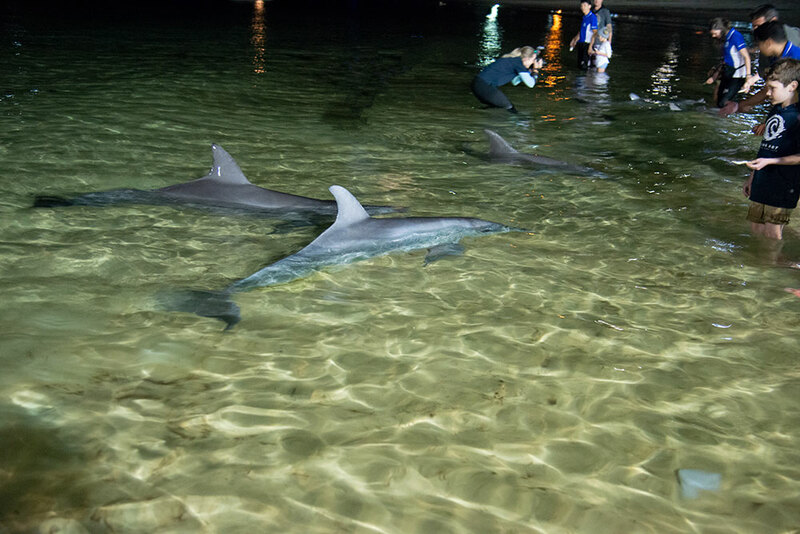 The resort not only offers white sandy beaches overlooking crystal clear waters but also gives visitors the chance to interact with native wildlife in their natural environment. 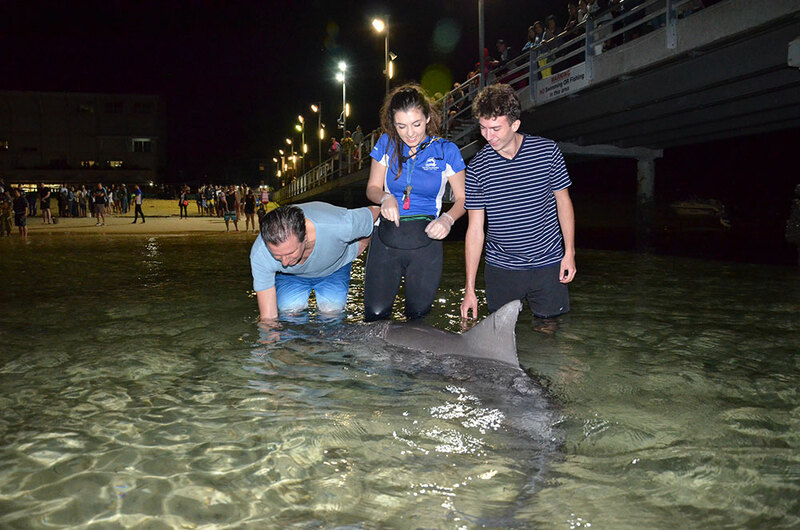 The wild bottlenose dolphins who visit Tangalooma's shores each evening to be hand-fed by resort guests is hands down one of life's most unique experiences. 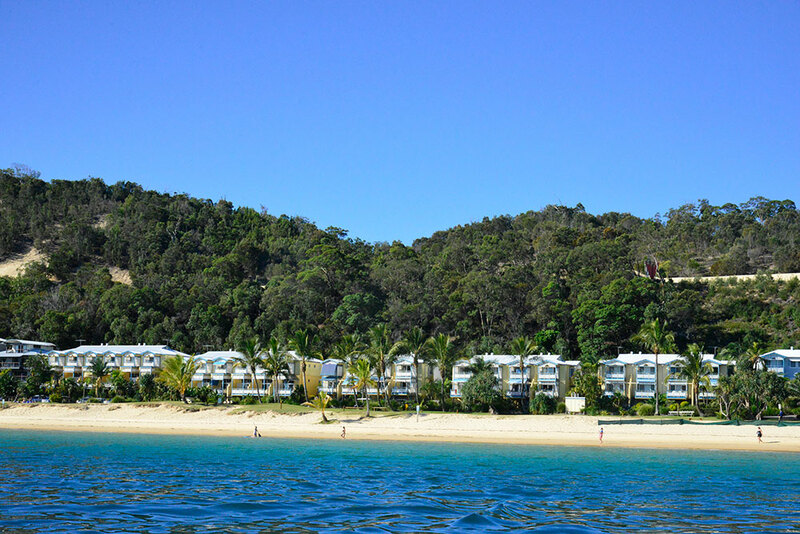 Moreton Bay is home to approximately 600 bottlenose dolphins and each evening as the sun begins to set across the water, a small pod makes their way to the shores of Tangalooma Island Resort. 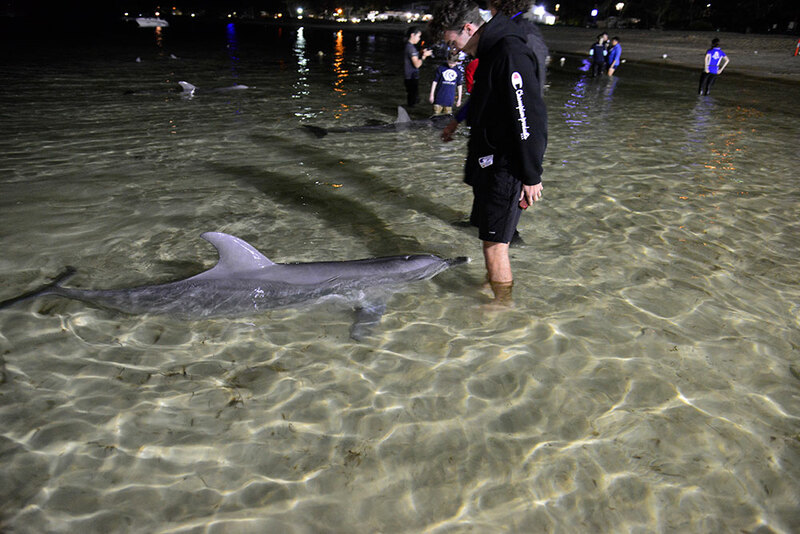 Currently up to 11 dolphins frequent the shores of Tangalooma, hunting, surfing and playing with fellow pod members. 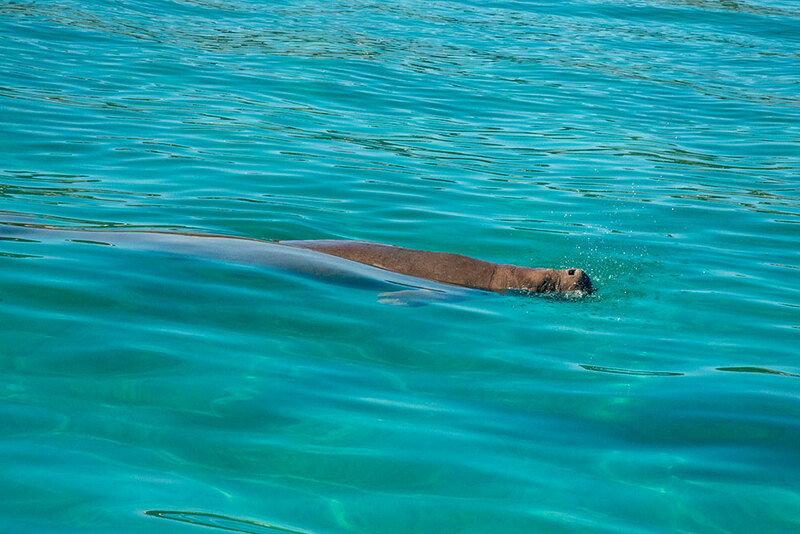 Included in selected accommodation and day cruise packages is the opportunity to wade into the water to feed these playful creatures. Day guests travelling on the 'Premium Dolphin Feeding Day Cruise' also have the chance to participate in this unforgettable experience. 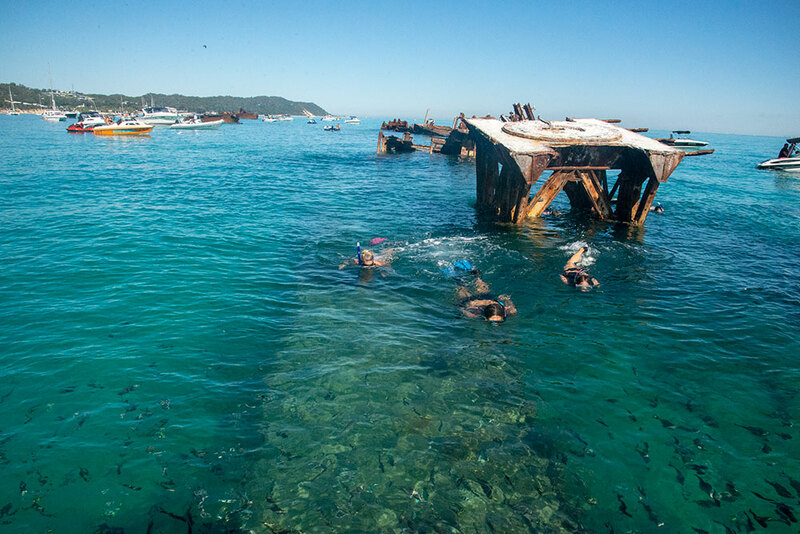 Another must do on the island is snorkelling around the Tangalooma Wrecks just a short walk or boat ride from the resort. 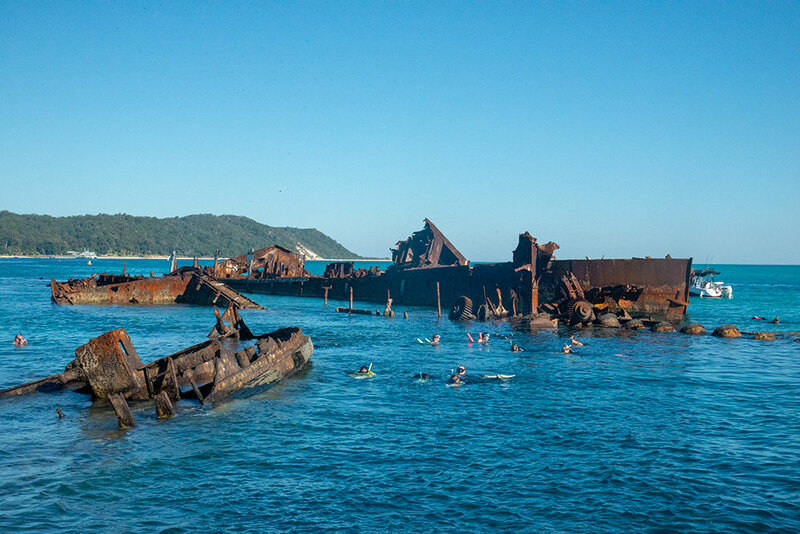 These are a cluster of 15 ships scuttled by the Queensland Government between 1963 and 1984 to provide safe anchorage spot for recreational boat owners on the eastern side of Moreton Bay. Coral is now starting to form in and around the wrecks, providing a haven for over 100 species of fish and sometimes even dolphins, wobbegongs and dugongs. 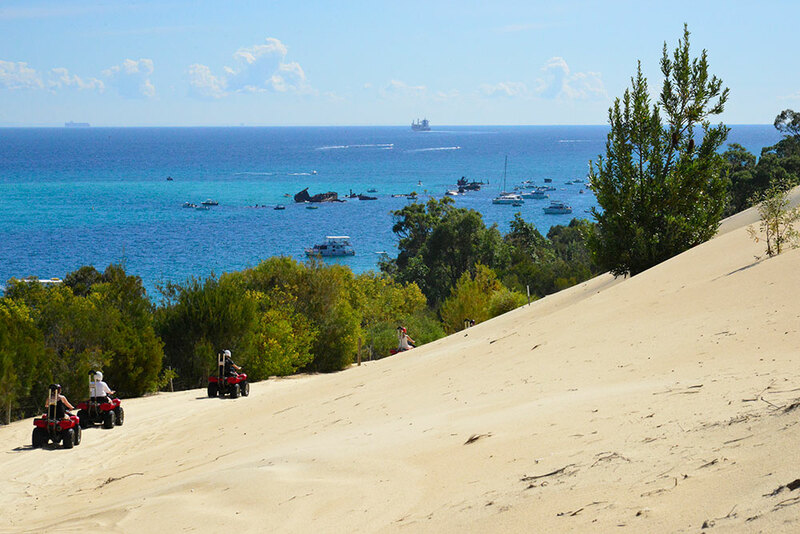 Great tours are available which leave the resort by boat offer all the necessary snorkelling equipment including wet suits and even sea scooters! 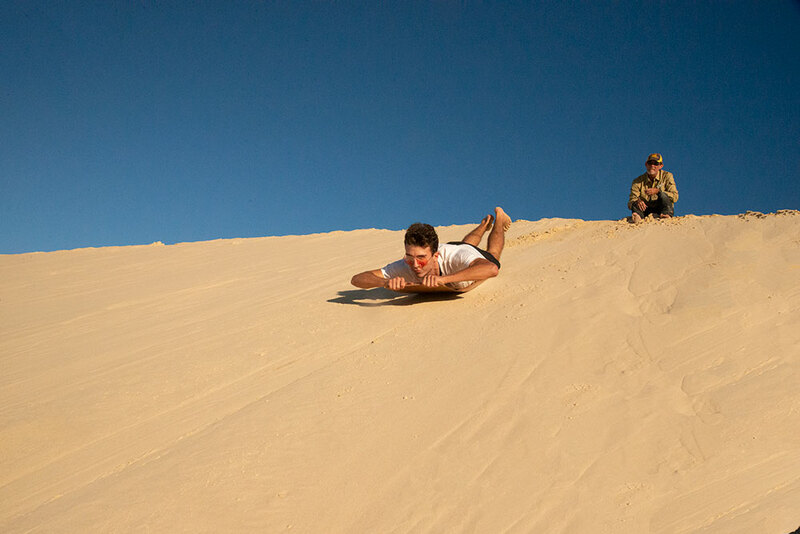 Sand tobogganning on the Desert Safari tour is also a highlight of any stay on the island. 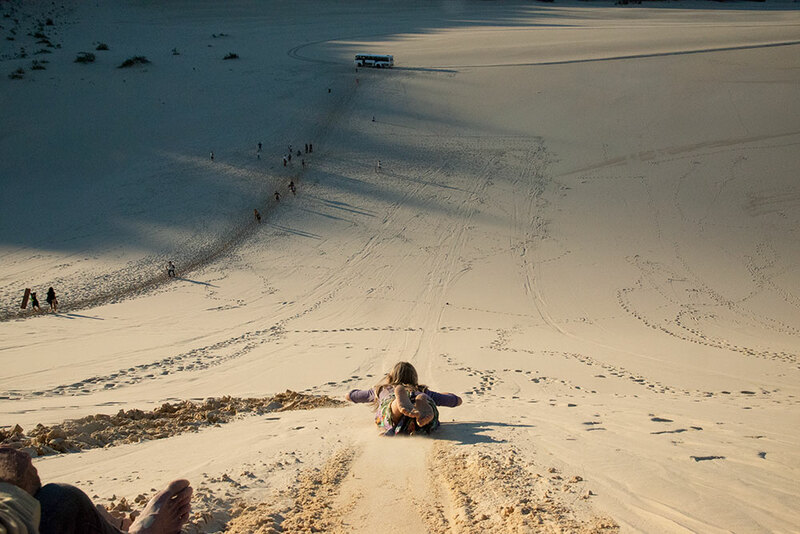 Guests are taken by bus to the giant sand crater of a meteorite which crashed on the island some 160 million years ago. 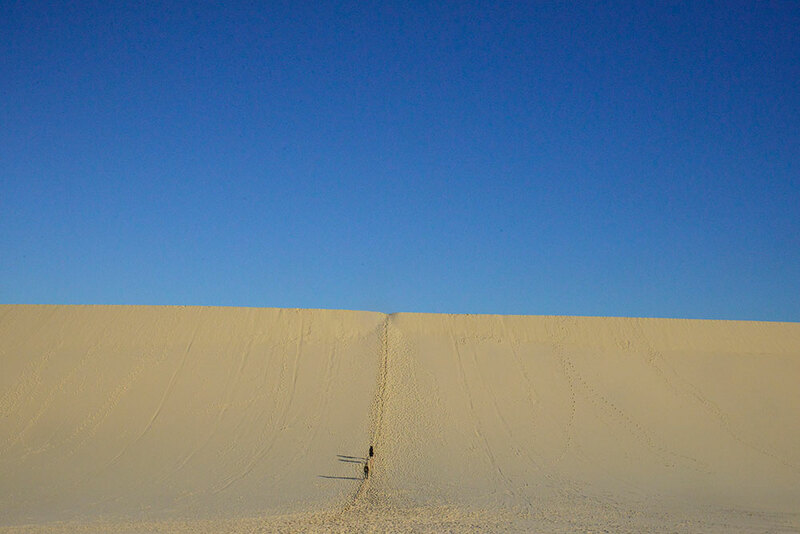 The landscape is truly remarkable - picture the Sahara Desert surrounded by bush. 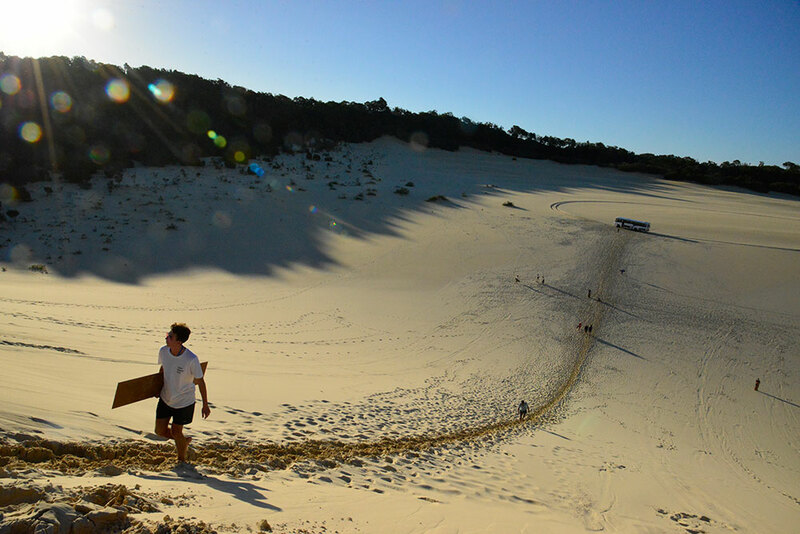 There, guests are handed a board and invited to climb a dune before shooting down at speeds of up to 40 kms/h. 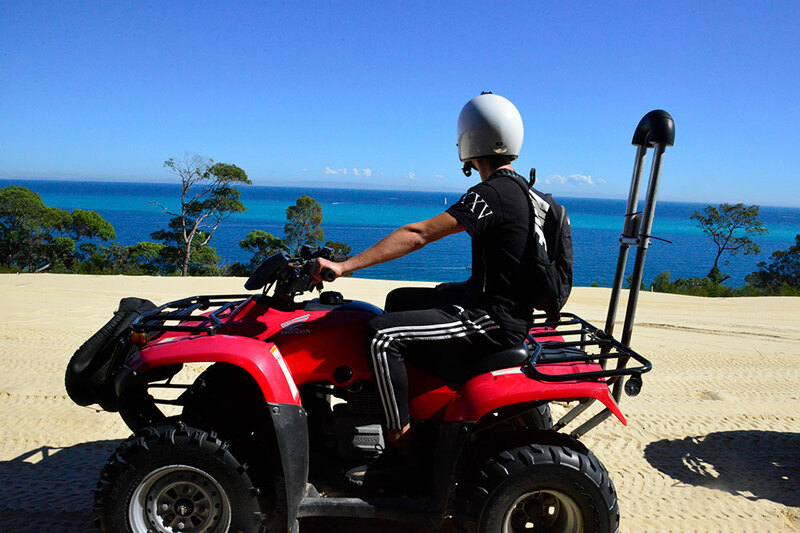 There are other dune-based activities on offer including quad bike tours along the beach and through the bushland surrounding Tangalooma Island Resort. 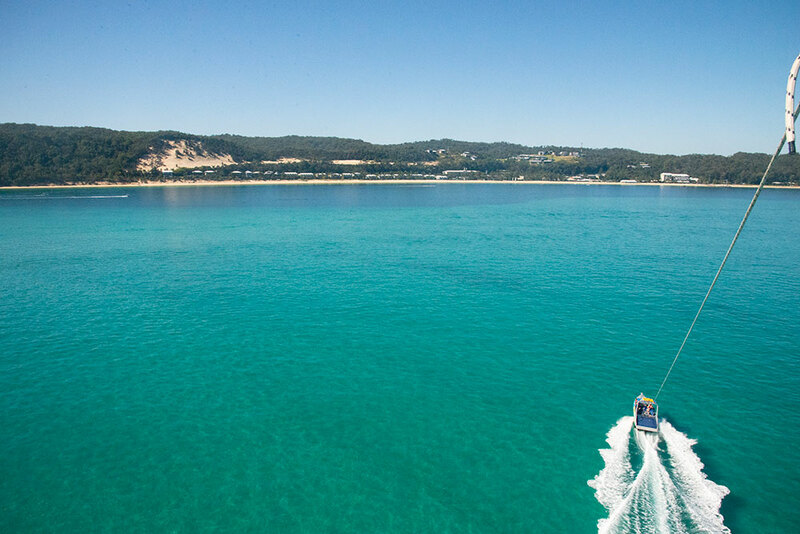 These tours offer some of the best views of Moreton Bay all the way to the Glasshouse Mountains. 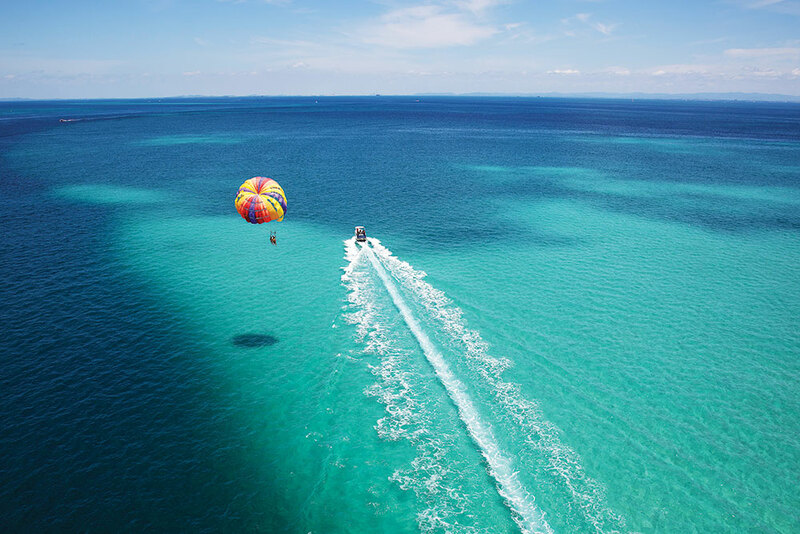 Another great way to enjoy 360 degree views of Moreton Island and Moreton Bay is parasailing high above the shorelines of Tangalooma. The view 70m up in the air is truly breath-taking. 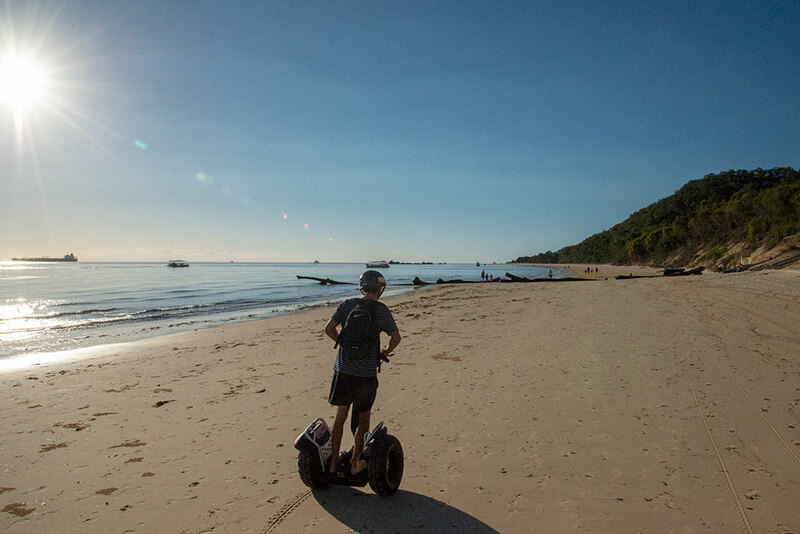 Some of the other great activities on offer include riding a Segway on the beach, transparent night kayaking tours, marine discovery tours and more. 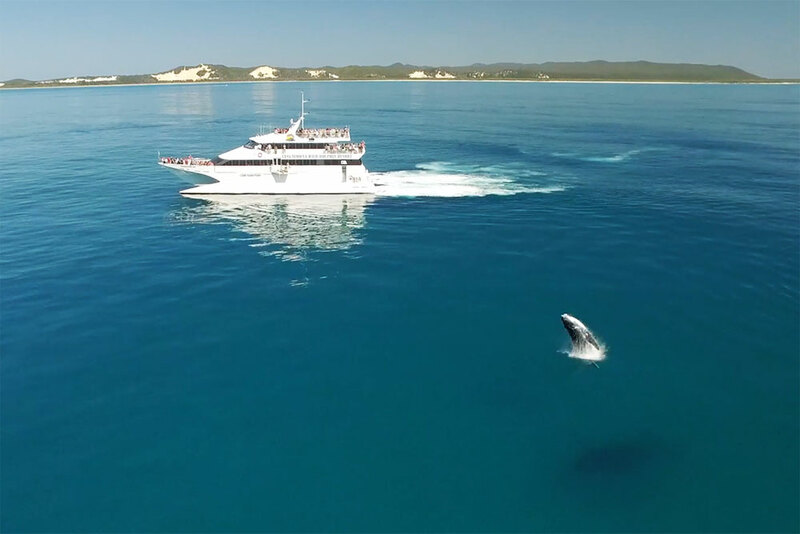 Tangalooma also offers great day cruises, and between June and October you can jump aboard Australia's largest dedicated whale watching vessel to witness the Eastern Humpback Whale migration. 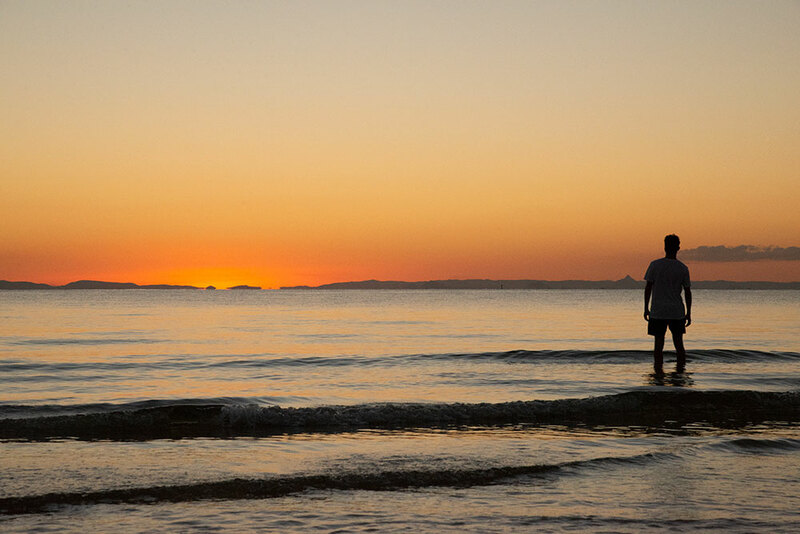 But topping all of the above are the sunsets over the Moreton Bay and the Glasshouse Mountains which have to be some of the most beautiful on Earth. 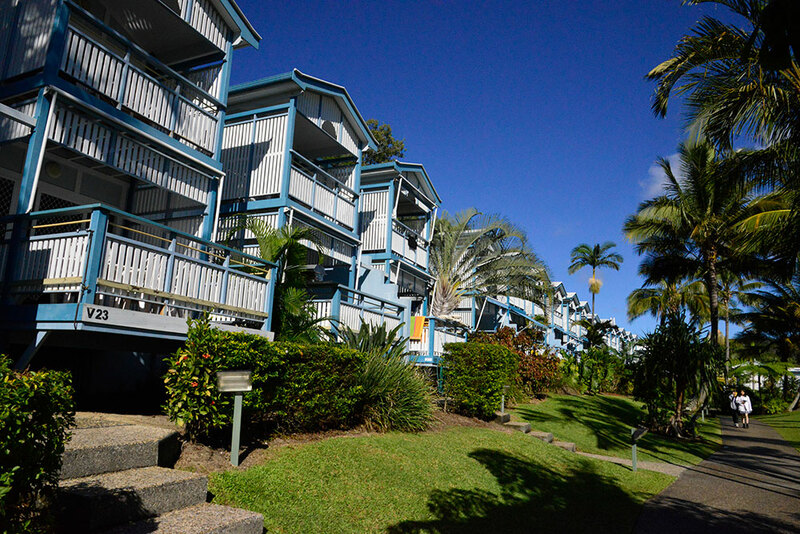 Must do Brisbane.com was a guest of Tangalooma Island Resort.